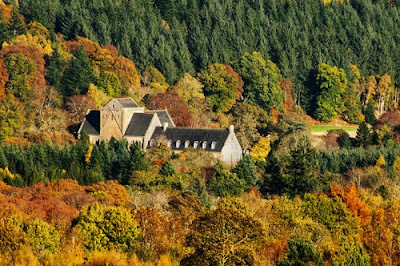 Here is a chance to join monks from the US and UK on a pilgrimage from Burgundy to Elgin in Scotland. 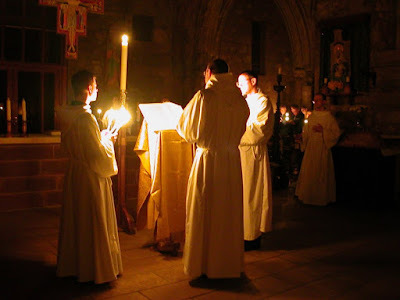 I just received an email from Fr Dunstan who is one of the monks at St Mary’s Monastery, Petersham, Massachusetts. (stmarysmonastery.org). He asked me to publicize a pilgrimage that is taking place this coming summer organized by St Mary’s mother house, Pluscarden in Scotland, which will cover over 1200 miles, broken up into week long, 100 mile stages. 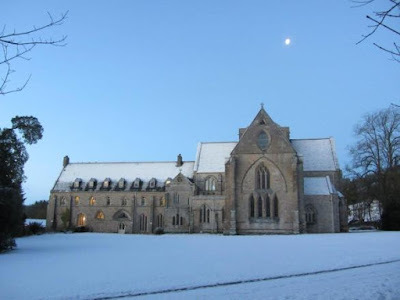 The pilgrimage goes from the mother house of Pluscarden in Burgundy to Pluscarden itself, which is just inland from the coastline in Scotland that runs from Inverness to Aberdeen. For those who can’t make the trip to France and Great Britain, you can join them spiritually with prayers for their mission, as explained in the website, or even go and visit St Mary’s in Massachussetts on a personal pilgrimage. Both Pluscarden and St Mary’s have full chanted liturgy in Latin according to the Vatican II reforms - seven Offices and Mass each day. 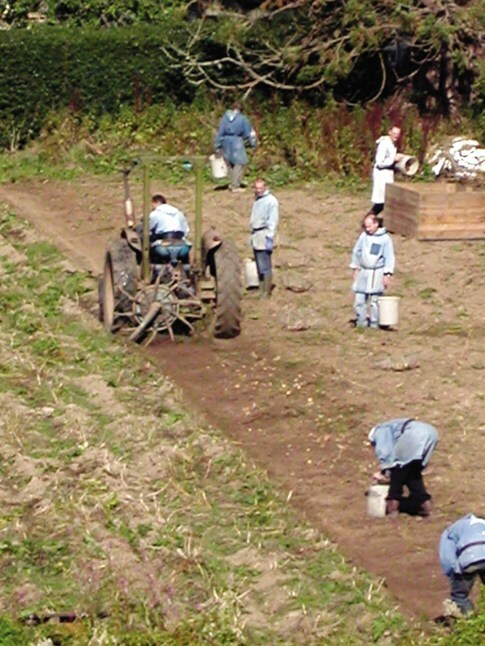 The pilgrimage is a fundraiser to complete the restoration of the buildings at Pluscarden Abbey, which date back to 1230, when King Alexander II built a monastery for a community of monks from Burgundy. After the Reformation of Parliament in 1560, religious life at the monastery was discontinued and the property passed to a series of lay owners, who allowed it to fall into ruin. In 1897, the monastery was bought by the third Marquis of Bute who hoped to restore the buildings to religious use, but died only three years later. The property passed to his youngest son, Lord Colum Crichton-Stuart, who lacked the means to continue the restoration work. Eventually, Lord Colum gave the property to the Benedictine monks of Prinkash Abbey, near Gloucester, for them to restore to its original use. In 1947 Ian Lindsay drew up plans for the complete restoration of the buildings. 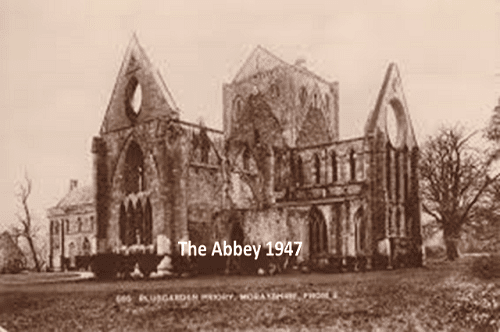 In 1948, five monks took up residence, monastic life began again, and restoration work on the buildings commenced. In the 66 years since then, about two thirds of the original buildings have been restored, and an ivy-clad ruin has become a working Benedictine Abbey. I have been to Pluscarden many times and love it there. The above picture is of the potato harvest at the abbey. I occasionally went on a retreat to Le Barroux in southern France and was struck by the contrast. In Scotland it’s cabbages and potatoes, in France it’s vineyards and rows of rosemary and lavender. You can decide which represents an authentic example of labora! I have a personal interest in that I am an oblate of Pluscarden, and one my paintings, a two-sided San Damiano crucifixion, hangs over the altar in the abbey. 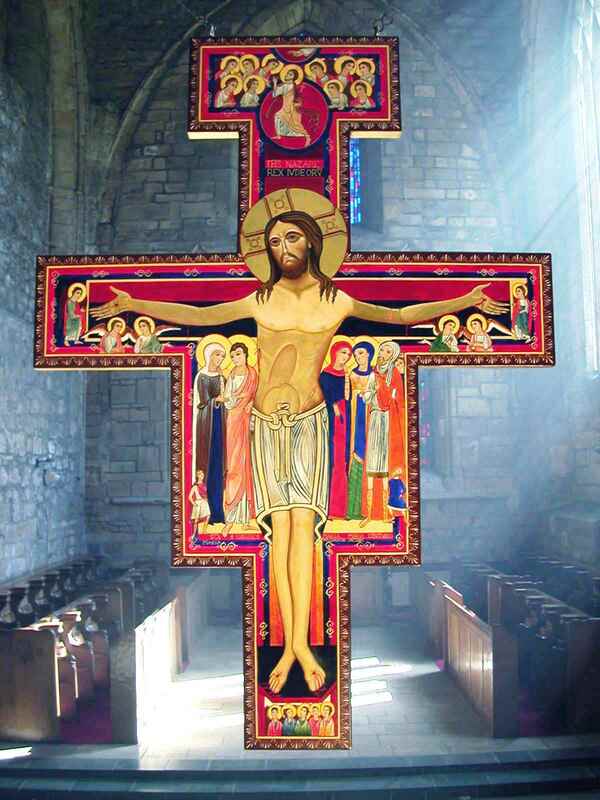 It is six feet long and painted on both sides, so that both congregation and the monks in the choir can see it.